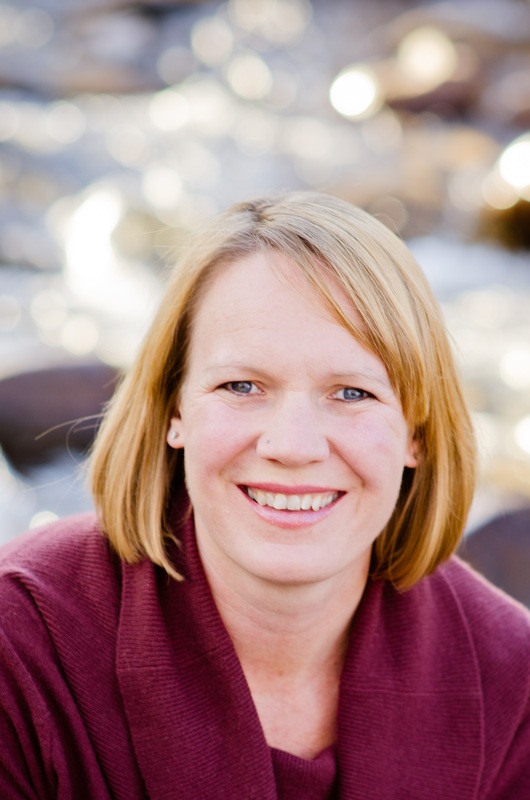 Jennifer Boehnert is the GIS Coordinator at NCAR. Her role at NCAR is to provide regular consultations to scientists and engineers on numerous projects. Her interest lies in the integration of atmospheric data with socio-economic data in order to answer questions on impacts and vulnerability.